Jordan of the Islands tall, but bushy Blue Hawaiian has won the BC Fall Harvest Cup because people love its alert active sativa stone that also maintains a solid body buzz. This marijuana strain gives off a very unique Hawaiian island blueberry smell, but if you opt to grow our award winner be forewarned, the marijuana flowering time is lengthy. Anticipate a flowering time of 65+ days. However, you will be rewarded when harvesting, because Blue Hawaiian smoke starts out hazy before a sweet tinge of berries is tasted. 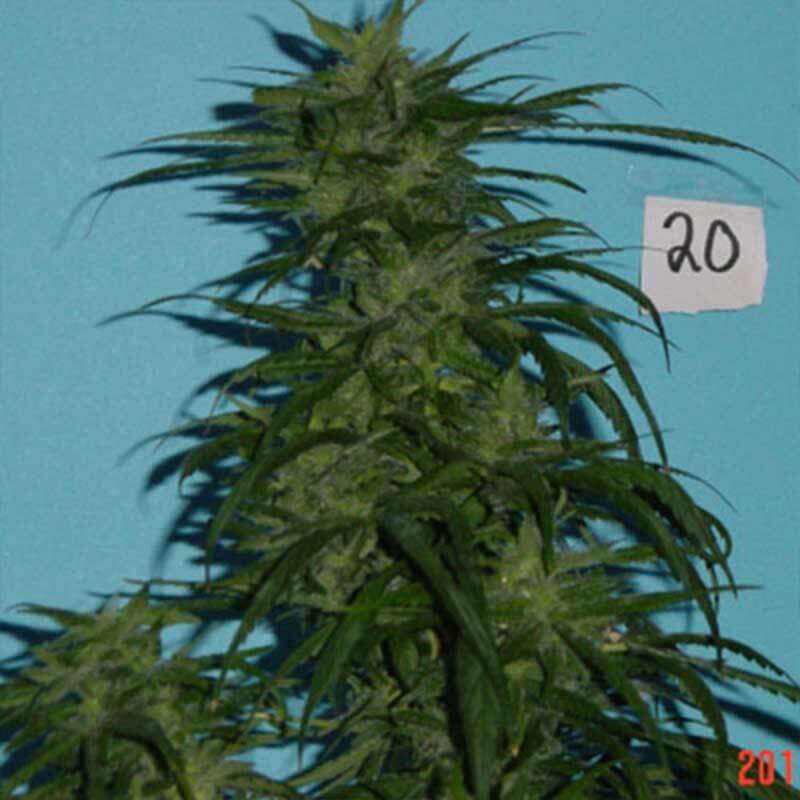 This is one of Jordan of the Islands best sativa strains and is worth the extra wait time and effort required.